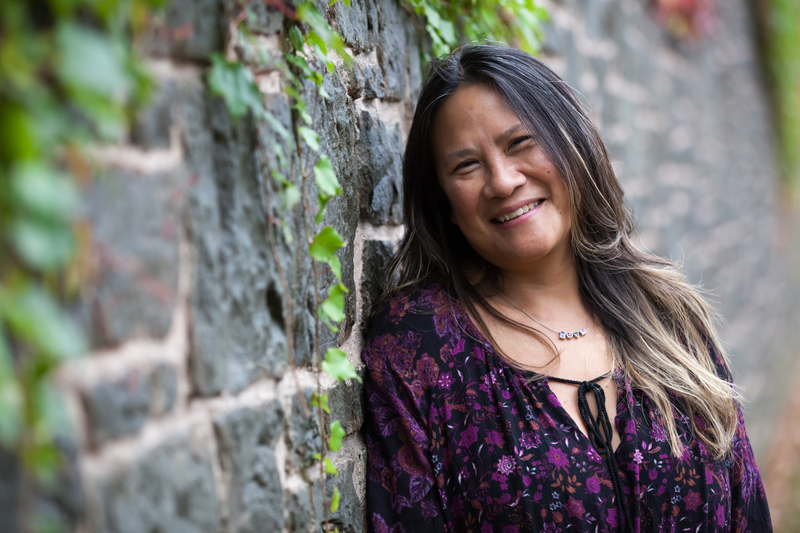 Amy Lin’s background in the sciences and the arts helps explain why her passion in mathematics education is to develop both the logical and creative aspects of the subject. She is currently teaching at Craig Kielburger SS, is a PhD candidate in math education and is co-director of her global education social enterprise, Blue Skies Teaching and Learning. She is often asked to speak on mathematics teaching and learning around the province and beyond and she has been sought as an author on a number of mathematics resources for students and teachers at both the elementary and secondary levels. Her presentations are dynamic and her facilitation skillful. 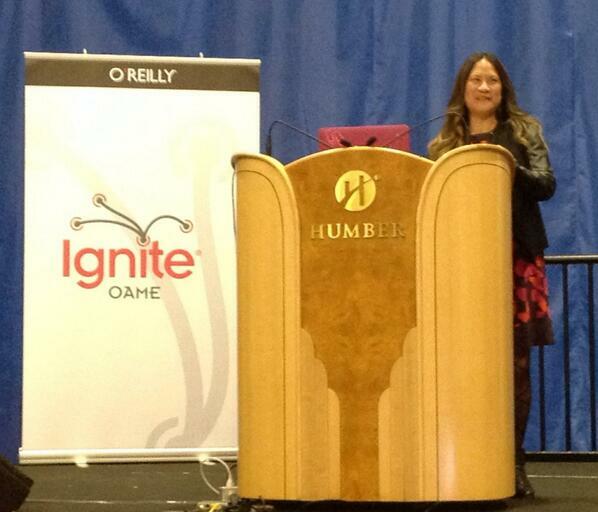 Amy recently presented a TEDx talk entitled “Teaching Math-ishly” and an Ignite talk “Surprise Me!”. Amy has won awards for teaching and leadership, and has worked as a teacher, department head, math coach, a program consultant, a ministry researcher and provincial lead. She has initiated and successfully led many professional development projects in school boards in Ontario. She has significant expertise with differentiated instruction for student success, with transitions, and with the use of technology supports for students. Carefully developed visual expressions of the content are essential for the learning of mathematics. We will explore strategies for creating rich mathematical conversations around pictures and videos designed to embody math concepts. You will see the potential of using pictures and videos to evoke rich mathematical thinking for all students in your classroom. I will share examples to show the power of the strategy and show how to create visuals. The presentation will share with the participants the power of using a visual approach to teaching mathematical concepts. This strategy is important in helping create those math talk communities in the classroom to encourage students to be active thinkers and answer rich and open questions and not just recall facts. Participants see examples of how visual learning can be powerful when working with students with learning disabilities and students struggling with math comprehension. Mathematics has often focused on right and wrong answers. It is not always about the correct answers and when we focus too much on being right – we end up with students who are anxious about math, students who won’t engage and students who are left out of the math problems we want them to explore. Let’s discuss how we can engage students in mathematics and see evidence of student thinking while making the learning as valuable and useful as possible for all the students in our classrooms. In this session, the use of effective instructional and assessment for learning strategies will be shared in order to develop student thinking. Amy will use her considerable classroom, coaching and consulting experience to start discussions around the use of technology, visualization, open questions and parallel tasks that will support struggling students in the classroom, students with learning disabilities, develop math talk communities, encourage students to take risks and be creative and have greater autonomy. As educational leaders, we are committed to taking action and to bring about challenge and change. In this presentation, Amy will share and reflect on stories that will bring to life the importance of speaking success mindsets, building relationships, increasing confidence by developing skills and deep understanding, and the power of voice.